When European welfare states and former so called eastern European states melt and blend together in the enlarged European Union, this is a source for a wide range of entrepreneurial opportunities. 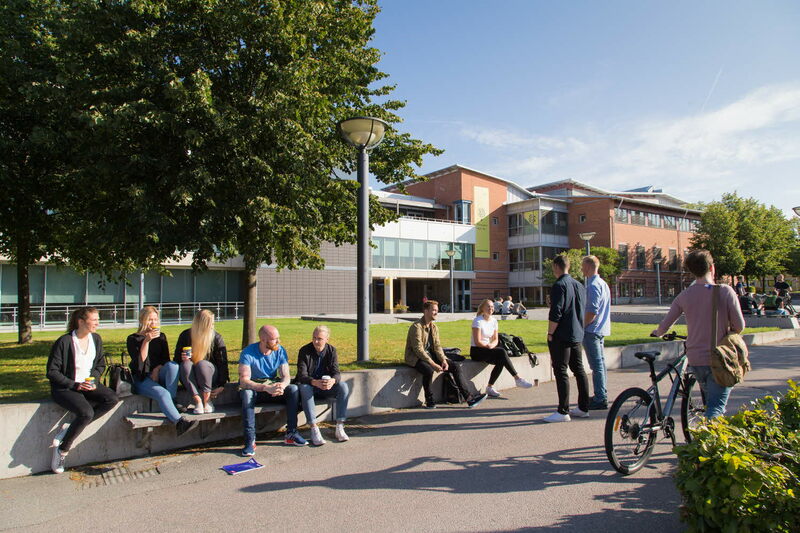 In this course students develop and practice their skills in doing business in northern Europe. The aim of course is to give the opportunity to learn about the country profiles and business environment in Northern Europe. Furthermore to acquire practical skills on how to work with a business development project for a company in the local business community, as well as to acquire knowledge about how to create an entrepreneurial strategy for a business venture in one of the countries in Northern Europe. The course will consist of lectures, seminars, literature analysis, country profiles, entrepreneurial strategies. Participation in tutoring and seminars is compulsory. Groups of students will work on a project researching and/or preparing for a business venture in one of the countries in Northern Europe. The examination is based on written reports, oral presentations and active participation in seminars, and, furthermore on the preparing, writing and presentation of a report for the business project. General entry requirements for studies on second level, and specific entry requirements: Business Administration 90 credits, including an independent degree project on level G2E, and English B/English 6, or the equivalent.